Save AED 13 (25%) – Earn 4 Shukrans What is Shukran? Shukran is the Landmark Group’s award-winning loyalty programme in the Middle East, which allows you to earn Shukrans when you shop any of our brands. 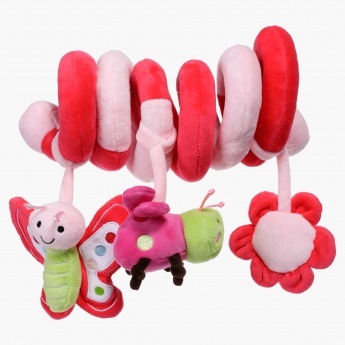 Easy to attach to your kid's cot, stroller, or car seat, this lovely toy is sure to delight your little one while adding fun to their play time. 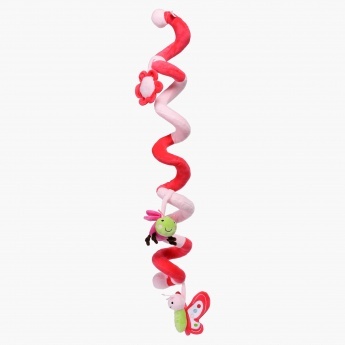 Small bright plush toys are attached to a spiral base so that your kid can play with them to have fun to the fullest.